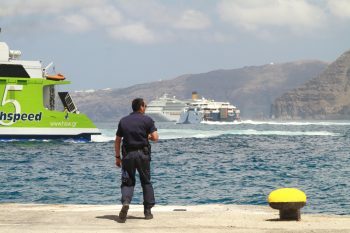 A rise in fuel prices has forced Greece’s coast shipping companies to raise prices. 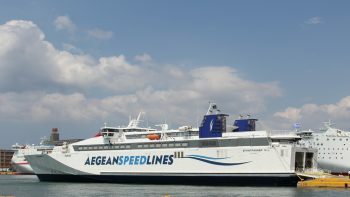 After over a decade of price stability, fares on Ferries according to Mihalis Sakellis, chairman of the Association of Passenger Ship Operators. 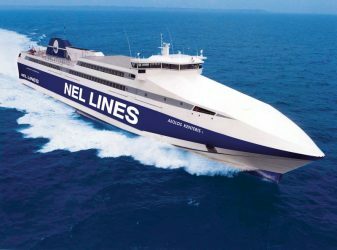 In a first-ever “electronic” auction for the high-speed passenger ferry “Aiolos Kenteris” the vessel received zero bids on a minimum price set at €6.5 million. Another auction is expected soon.